When she got the call to come in for a job interview at Baxter Media, Ann Ruppenstein had to push it back a week as she was out of the country trekking for mountain gorillas and chimpanzees in Rwanda and Uganda. 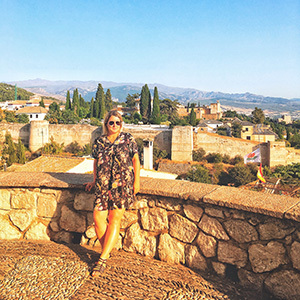 Armed with a journalism degree from Ryerson University, where she also studied photography, and several years of experience working for community newspapers in Toronto, she started working for Travel Courier and Canadian Travel Press in 2015. 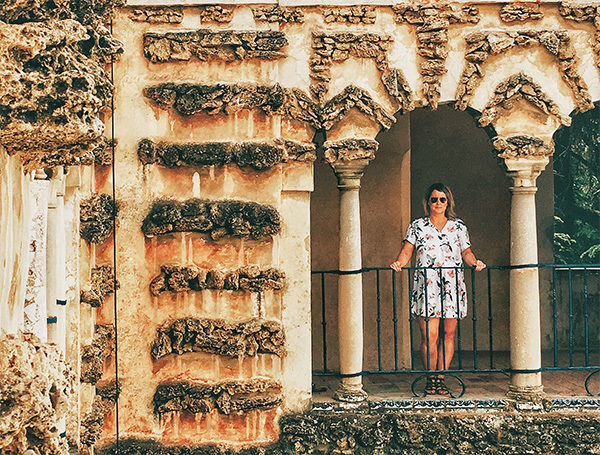 The Emo-born and Thunder Bay-raised writer got a taste for travel at a young age, spending her summers in Germany growing up, and now calls Toronto home. Specialties include: destination features, trade profiles, adventure travel, luxury travel, weddings/romance. Favourite part of the job: Aside from the travel, getting to profile some of the most influential people in the industry. 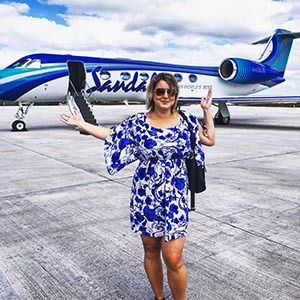 A memorable highlight was flying in a private jet with Sandals Resorts’ CEO and deputy chairman Adam Stewart. Overall country count: 32 and counting. Best travel memory: visiting with mountain gorillas in Rwanda, trekking Machu Picchu and taking in the FIFA World Cup in Brazil. What’s still on your bucket list: Antarctica, Patagonia, Ecuador/Galapagos, South Africa, Iceland, Laos, Croatia, Vietnam and the list goes on. After analyzing booking data from its 350,000 global travellers across more than 1,000 trips on every continent, Intrepid Travel has released its annual list of travel trend predictions. Millennials may not have as much money as Baby Boomers, but according to Diana Ditto, director of product design at Collette, this cohort changed the face of travel today.